Are you frustrated with your SEO results? We’ll identify your performance gaps and build an Search Engine Optimization action plan for immediate results and a sustained growth path. We’re an SEO-first team – it’s in our DNA. We believe that 20% of actions drive 80% of results, so we focus on what will move the needle in our SEO services. As part of our SEO strategic process, we x-ray your website using advanced SEO tools and software. We look at the technical aspects of SEO, like backlinks and 404 errors, to gauge your Search Engine Optimization health. The end result is a winning SEO Action Plan you can implement. Modern algorithms are what determine whether you will show up in front of your customers – or be buried on page 100 of Google. 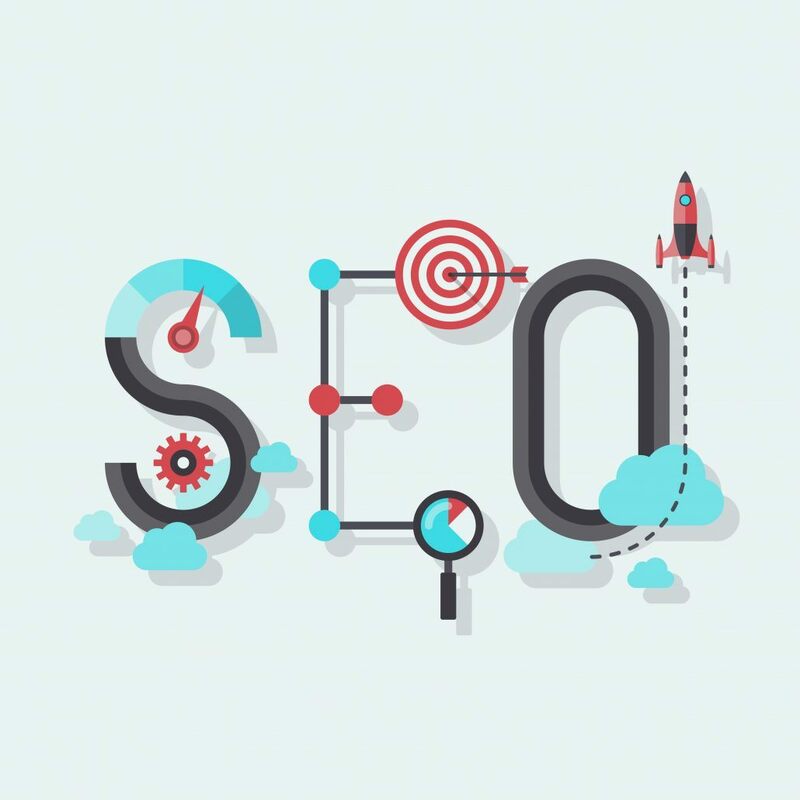 The Alphametic agency team offers effective keyword search strategies rooted in data to give you your Search Engine Optimization efforts the best chance of appearing on SERPs. Get an in-depth analysis of your current content pipeline, and recommendations meant to drive traffic and engage your customers. We develop and execute an SEO-driven content strategy that supports search initiatives, all the way from strategy to digital copywriting. Page and domain authority is what propels websites ahead in Google. With such a high correlation to rankings, we make sure to perform a thorough backlink analysis and offer competitive insights, as well as outreach tactics, to get your backlinks strategy and execution up to par. Showing up is 80% of success. In a world where 80% of consumers search for a product or service before they buy, invisibility is a fate much worse than failure. Search engine optimization is the process by which one optimizes their webpage through various methods in order for search engines to favor their website in search engine results. 75% of users never scroll past the first page of search results and 93% of online experiences begin with a search engine. Not investing in SEO means lagging behind all your competition and being buried in endless search results that will effectively make your business invisible to your audience. A good SEO strategy can increase your businesses’ visibility and drive more online traffic (and foot traffic with local SEO), to your business. Many companies find themselves in the situation where they don’t have the time, personnel or expertise to create and execute an SEO strategy – this is where search engine optimization services come in. As a search agency, Alphametic leverages decades of SEO expertise and industry-know how in order to ramp up your online visibility. We offer SEO services in local search marketing, technical SEO, content marketing, backlink strategies, SEO audits and more. How does SEO relate to Content Marketing? Your content should be reflective of what you customers are looking for. Knowing the keywords and phrases your customers are searching for help you create content that is specially tailored towards them. From blog posts all the way to your websites navigation bar, SEO helps to inform your content strategy. There are many factors that play into Google’s algorithm to determine your ranking. How much time it takes to start climbing in terms of ranking will depend on the industry, the competitive nature of the market and many other factors. At Alphametic, we utilize best practices and look at the aspects of your website that have a high correlation with improved search ranking. We then devise a strategy to position your business for success in the shortest amount of time possible. What is the cost of SEO services? It depends on many factors, like the size of your website, the competitiveness of the market and other determinants. Reach out to us here for a quote on our SEO optimization services pricing and costs. SEM is the collection of tactics and mediums marketers can use to advertise to their audience through search engines through paid ads on a cost-per-click basis. SEO services include tactics to increase “organic” traffic through back-end code optimizations, content planning and strategic keyword research/usage on your website to organically grow in rank on search results pages. Both organic and paid search marketing strategies are essential for your internet marketing strategy, and should be used in an integrated way to complement each other. What’s the structure of your SEO team? At Alphametic, we have an experienced team of industry experts who specialize in various areas of SEO, including an SEO analyst, a content strategist, a backlink researcher, and digital copywriter. Visit our team’s page for more information. Do you use SEO outsourcing? No. At Alphametic, we don’t outsource any of our work to outside agencies or overseas teams. All our work in done in-house by dedicated team members who understand your brand and take a long-term view of our client’s success. Let’s chat! You can contact us here to get started!